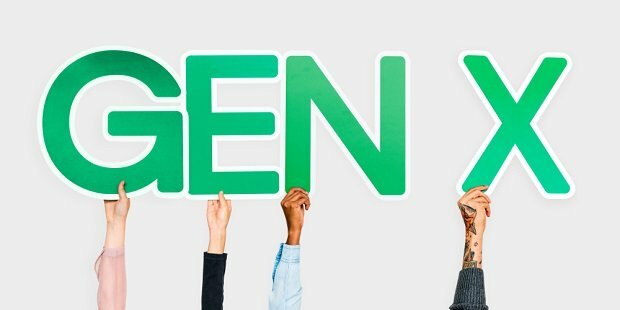 If you’re a baby boomer leading business development, do you target a market opposed to you (Gen Xers) or attracted to you (millennials)? Remember the first time you traveled to a foreign country? You got there and discovered, no matter what you thought, you just didn’t know the language. You knew a few important phrases, but, when it came to idioms, you were completely lost.